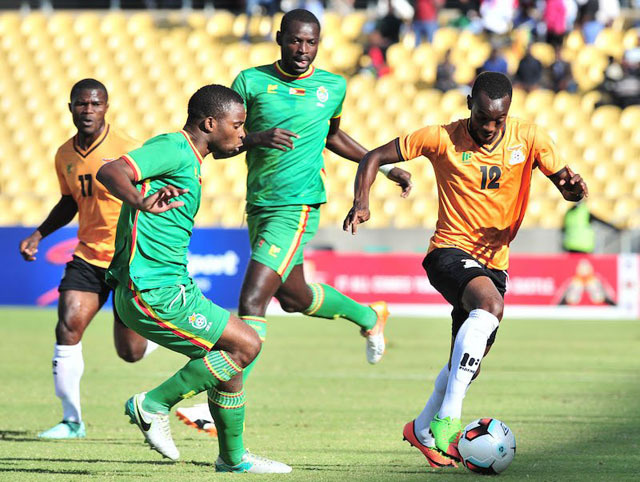 WARRIORS defender Eric Chipeta has described their 3-1 win over Zambia as sweet revenge. Chipeta was part of the 2013 squad which lost 2-0 in the COSAFA final under coach Klaus Dieter Pagels. The Ajax Cape Town defender and left back Ocean Mushure left the tournament empty handed despite fighting all the way to reach the final. “I have been waiting for this moment and I am the happiest player. They beat us in 2013 after scoring from set pieces. “I had a score to settle that’s why I was the happiest player when I was told about playing Zambia in the final. I had an extra motivation and I am glad for the revenge,” he said. Chipeta also hailed the Warriors back four for the discipline in their 3-1 win. “We knew they would cause all sorts of problems in the final third. We tried to avoid fouls. Basically, we were disciplined with our marking and trapping off sides. Chipeta added that winning silverware will brighten his season ahead of the ABSA Premiership.